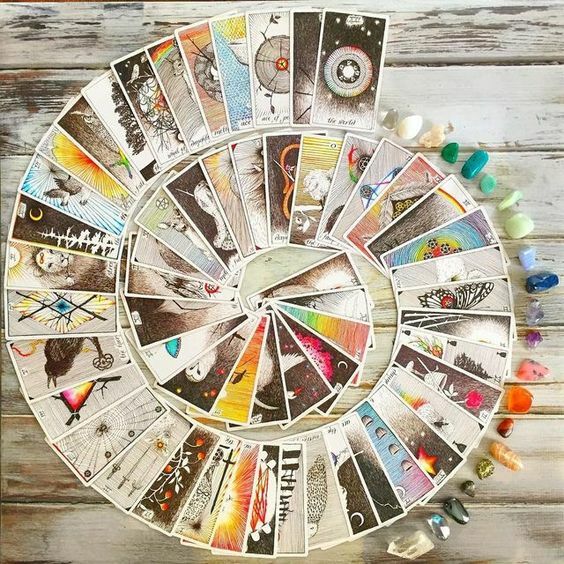 Channeled tarot and psychic readings begin at 20 minutes for $25. Reiki sessions start at 30 minutes for $45. Available Mondays and Wednesdays from 12-6pm. Later appointments are available by emailing Winter at sourceandstone@gmail.com. How to Create Sacred Space Anywhere, Anytime!